It’s that time of year again… Spring, when nature goes through its cycle of renewal. If left to its own devices, everything would be green, and everything would be natural. But one of the wonderful things about nature is that we have the ability to harness it into a place of our very own… otherwise known as ‘our garden’. 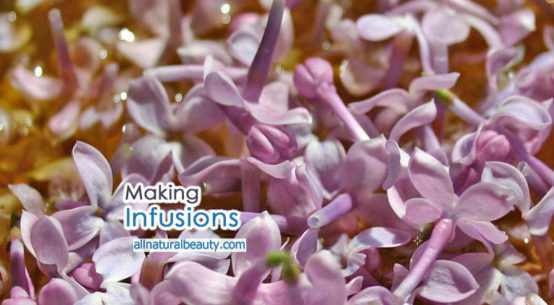 Instead of simply growing food this year, why not also grow your own natural beauty products? For those of you that lead by intuition and inspiration, you will want to just head straight to the nursery to find plants that excite you. That’s fine, but before you go and start grabbing anything that catches your eye, envision exactly what your perfect ‘beauty’ garden will be like. 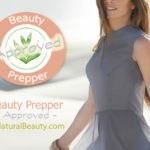 There are many all-natural beauty recipes to consider when planning your garden. Read about herbs and their uses regularly. 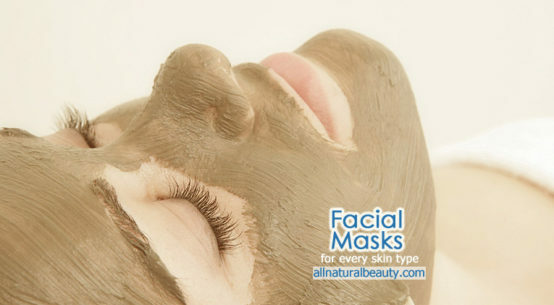 This will help you to come up with your own beauty formulations. Herbalism is an ongoing study that will enrich your life, I assure you. Another thing to consider when planning your garden is scent. What are your favorite scents, Jasmine, Rose, Gardenia? If these are the scents that make you feel happy, plant them! Do you know how much it would cost to be able to purchase the essential oils made of these flowers? Hundreds of dollars an ounce! Yet you can have the plants that they come from for a fraction of the cost, and be able to smell them daily. Buy a good organic gardening book that tells you how to nourish your plants with the proper plant food and soil amendments. You’ll also need to know how to prune them and maintain their growing patterns. Knowing where to plant them is also important. Each plant will have its own requirements for a proper environment (shady, sunny, wind-free etc…). If you need help, ask someone at the nursery. More than likely, they’ll be very happy to share a lot of great information with you, and they know your area. While you’re in the planning phase (for left-brainers this means pencil in hand, for right-brainers this means eyes closed, flat on your back) imagine yourself walking up to your garden. What is the first scent that you want to reach out to you? If it’s Jasmine, cover a trellis with it at the entrance. Do you want to see humming birds and butterflies throughout your garden? Give them what they love, Bee Balm, a Butterfly Bush, some Heliotrope or perhaps some Cosmos. Hummingbirds will come around for your red flowers, so if you want to invite them, just grow plenty of red flowers or offer them a hanging bird feeder especially made for them in a bright shade of red. Are you Getting Inspired Yet? Inspiration is the key to a great garden. Lead by your senses and you can do no wrong. That is unless you over-extend yourself. Which one of us hasn’t decided to plant too much, have a pond, a well, a gazebo, a foot bridge, a bird bath, and a few trellises only to find out that it just became overwhelming and took the fun right out of the whole thing! Know your limitations, and remember… a garden is something that doesn’t need to be finished in one season or one year. Plan for this season, yet see your options for the future. Maybe the foot bridge can be added next year. Your garden should be a place where you want to be. The rewards should far outweigh the effort and work that goes into it. If it doesn’t, then you’ve overextended yourself. Plan ways of getting into your beds easily for maintenance. Stepping stones can be functional for this purpose as well as visually appealing. Creating pathways made of stones are beautiful. You’ll want to make sure not to leave spaces for the weeds to pop up by filling all exposed areas of your garden with mulch. I’ve enjoyed using wood chips for ornamentals (flowers) and straw for food and herbs. Ask your nursery for other mulching ideas. 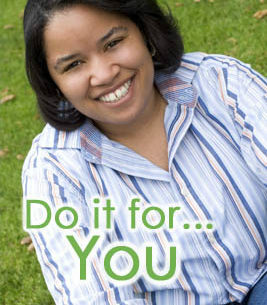 Make a pledge to yourself that this year will be the year you go completely natural in the garden. 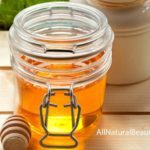 After all, what is the point of using all-natural products if they start their life with potentially dangerous chemicals? The pesticide can zap the vibrancy of the herbs, and in turn… your health. A good natural pest repellant formula is 1 tablespoon of liquid natural soap, 1 quart water, and several squeezed garlic cloves. Put this combo in a spray bottle and use every day or so on your plants. All garden pests, whether they be snails or deer, can be deterred by utilizing some type of natural substance or physical barrier. One method that I’ve found to be especially effective at keeping animals out of the garden is the Hose-Free Motion Activated Sprinkler Animal Repellent by Havahart. This solar-powered garden super hero sends out a quick burst of water to catch any critter in your garden off guard. Set it out early in the season before you even begin planting. Once the deer and other animals get sprayed once, they realize it’s not a place they want to go. By growing your own beauty herbs, you’ll be using nature’s pure bounty to beautify. Using 100% phyto-nutrients instead of lab-made chemicals is obviously the healthiest way to be beautiful. You’ll notice the difference immediately, and things will only improve with continued use. I think you’ll enjoy starting with the following herbs. Aloe (Aloe vera) – This is a succulent that everyone should have in abundance. By watering it just enough, giving it plenty of sun and space, it will reward you with babies that will continue to grow and procreate. Just divide the babies and replant them about every other year to form new plants. This is the most important plant to have when you have a sunburn, scrape, rash or sting. It’s soothing and cooling on contact and helps to reduce inflammation. Just take off one of its lower leaves and open it up. You’ll see a gel-like substance. This is the part that you’ll want to rub on the affected area. It works instantly. Once you know the soothing, healing properties of this plant, you’ll never want to be without it. Bring this plant inside for the winter if you live in a freezing climate. Rosemary (Rosmarinus officinalis) – This is one of my favorite herbs! The scent is intoxicating, and I love to plant this herb in several places around the garden so that I can smell it at every turn. Rosemary is grouped into two types, the type that spreads sideways, and the type that grows straight up. Make sure that you use the correct type in the area that you choose it for. The spreading variety will work well in a hanging basket or in an area where you want ground cover. The upright growing type will work well in a pot or in the middle or back of the bed. Hair loves Rosemary. It’s fresh clean scent is a natural for hair care, especially dark hair. It also has a reputation for keeping hair shiny and bright as well as fighting dandruff. A rinse can be made out of the leaves by steeping them in hot water for at least 15 minutes. Strain and pour the cooled mixture over clean hair at the end of your bath or shower. Do not rinse it off. Mix it with a little vinegar to help clarify the hair (to remove built-up residue). The scent of the vinegar will dissipate, while the lovely Rosemary scent will linger a bit longer. 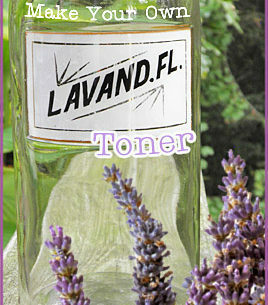 Rosemary tea is also effective when used as a freshener for acne or oily skin. Roman Chamomile (C. nobile) & German Chamomile (M. recutita) – Both varieties have virtually identical properties. This apple-scented herb is so pretty in the garden with it’s tiny almost daisy-like flowers. Just as Rosemary has a spreading and upright type of growing pattern, Chamomile does as well. The spreading version of this plant looks beautiful in-between stepping stones in a pathway, and the smell when brushed upon is lovely. Blond hair will shine bright with a Chamomile rinse. Brunettes will love it as well for bringing out their highlights. Make the rinse out of the flowers, the same way you would with the Rosemary rinse. Chamomile is known for its anti-inflammatory and sedating properties, so a freshener for the skin is also an effective use. Marshmallow (Althaea officinalis) – Your hair and skin will love this herb. Make a tea out of the leaves and flowers to draw out the soothing properties. Use it alone or add it to any of your beauty recipes. Making a decoction from the root will be even stronger. Marshmallow softens and heals tissue. Butterflies love this one as well! 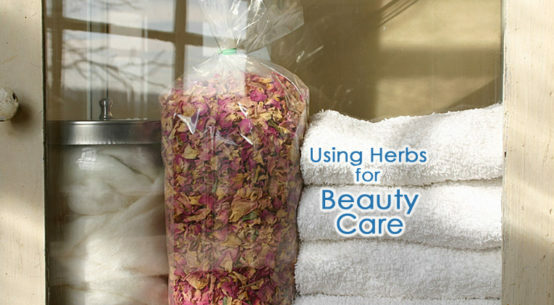 There are a myriad of herbs to grow for beauty care needs. You can never have too many books about natural beauty care on your shelf. Start slowly and get to know each different herb at your own pace. It’s through nurturing them as they grow that you truly learn about them. When they are used for your personal beauty and health needs, they will nurture you back. What a beautiful relationship! Just remember… however your garden turns out this year, there’s always next year to start all over, add more species, and try different techniques. It’s a lifelong process of having fun and learning about nature in your own private space… your garden. I wish you much success and many happy days! 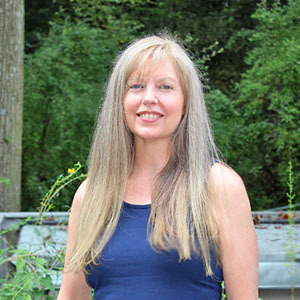 Sharon is an author & licensed esthetician living in Pennsylvania. 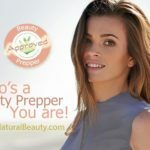 She has merged her love of natural beauty and wellness into a web enterprise, inspiring others to go the all-natural way whenever possible. How Can I Make a Citrus Blend that Lasts Longer? 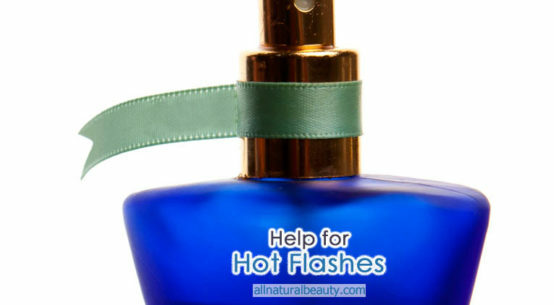 What Can I Use for Hot Flashes? A Great Idea for Creative People – Domain Name Speculation! OWC provides first-rate web products. Domains - Webmail - Web Hosting - and More!